Is Chez going to find Mr Right this year? After splitting from Liam Payne last year, Cheryl has kept her love life very low-key. 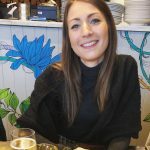 But it looks like the mum-of-one could be back on the dating scene a lot sooner than expected after she recently confessed her next romance will be with someone out of the public eye. And since breaking the news that she’d be ‘happy with a man who works in Sainsbury’s’, it’s no surprise to anyone that Chez has been bombarded with date offers. Yup, a whole load of potential suitors have flooded her social media account offering to take her out on a date. In a message posted on her Instagram page, one hopeful fan wrote: ‘Always looking great Cheryl. ‘So you would date a sainsburys shelf stacker ? …so whens date night ,’ said a third. @CherylOfficial I'm available Cheryl .If you said You be happy with a Sainsbury's shelf stacker . I take you up on that. So fancy a date. 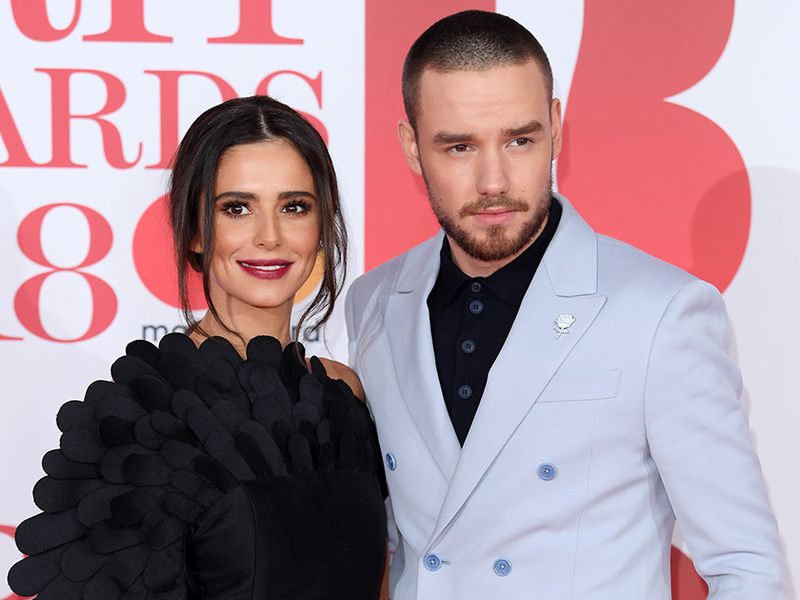 This comes after 35-year-old Cheryl – who shares baby Bear with ex Liam – revealed she’s after a boyfriend with a ‘normal job’ after her high profile splits in the past. ‘It doesn’t matter what they do, so long as he was a good guy and treated me right. I honestly wouldn’t care. The star then went on to admit she doesn’t mind being the main earner, explaining: ‘I have absolutely no problem with being the breadwinner in a relationship. Speaking about what she’s looking for in a new man, she continued: ‘Is he a good person? With good intentions and a good soul? ‘Do they treat me right? If the answer is ‘yes’ to all of these, then who gives a s*** if they stack shelves. ‘I mean, it’s not like I want to be celibate forever.